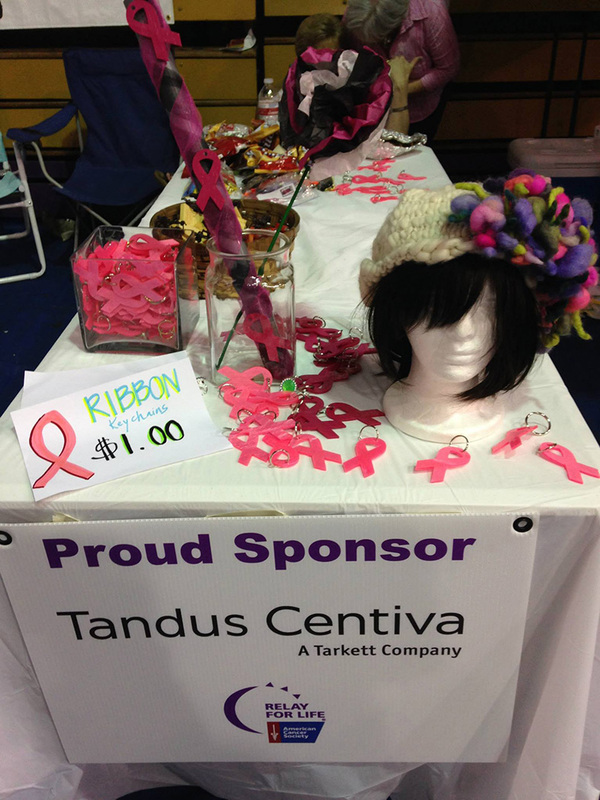 Tandus Centiva employees in Dalton and Florence rally each year for the American Cancer Society’s Relay for Life event. 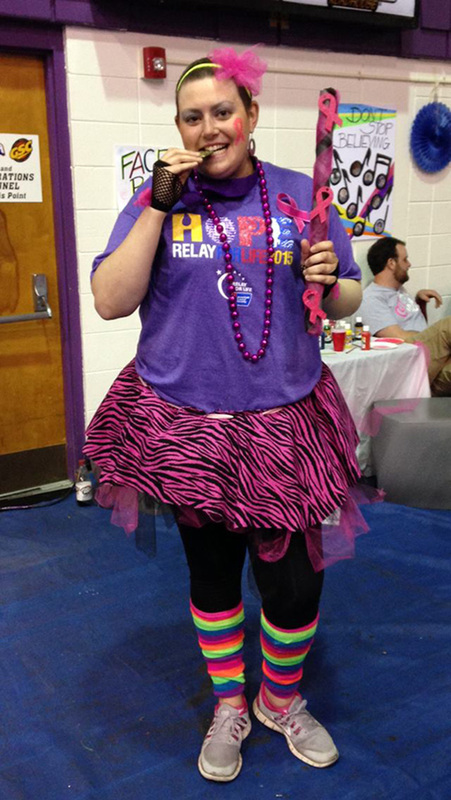 For Relay for Life, the company’s efforts range from selling donuts, friendly competitions between colleagues to raise the most money, to creative endeavors such as donate your shoe size! 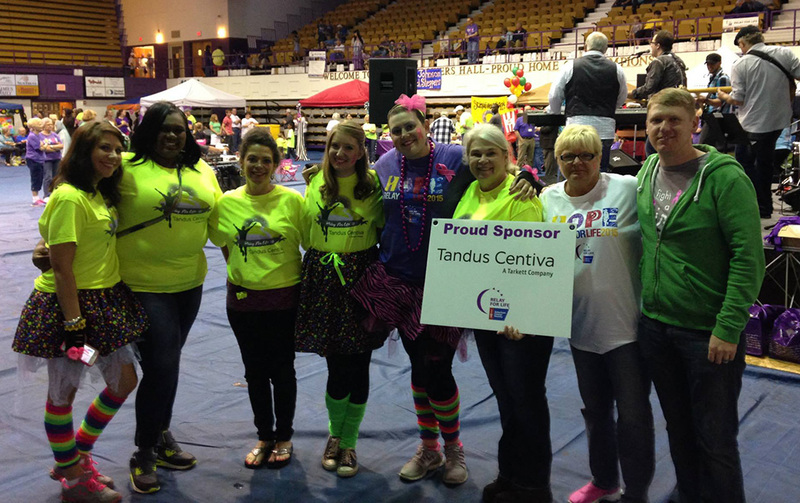 The teams host a tent at the Relay for Life events where fundraising efforts continue through the night. 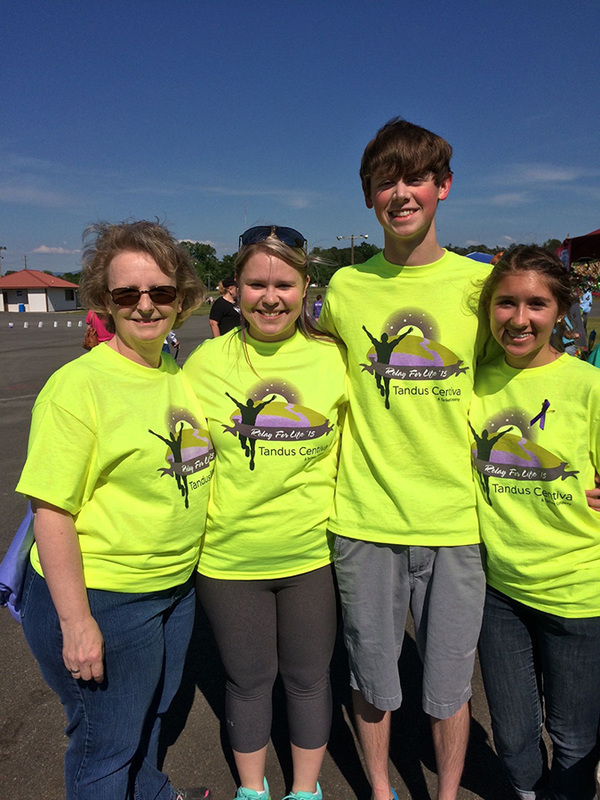 Team members from Tandus Centiva walk around the clock during the Relay for Life 12-hour event to honor and remember those who have fought the disease, and support the American Cancer Society’s efforts.